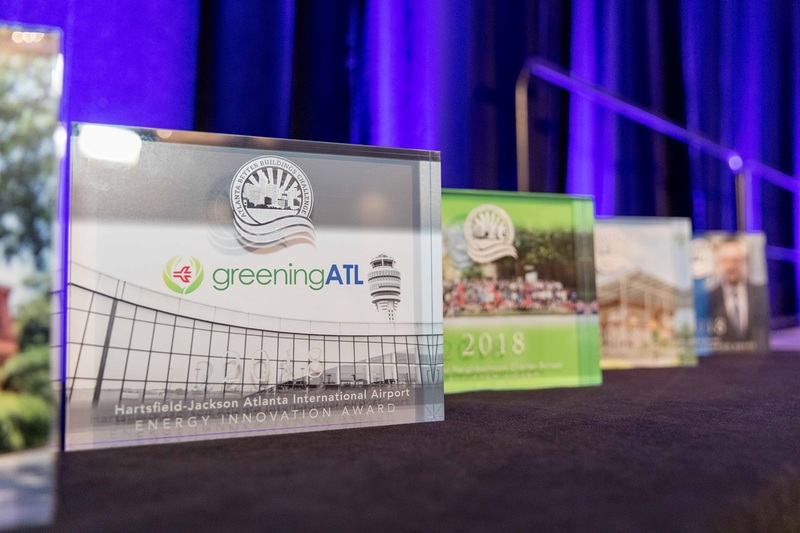 Another priority focus of CAP is its efforts to make Downtown Atlanta environmentally and economically sustainable. In partnership with the City of Atlanta, we launched the Atlanta Better Buildings Challenge in 2011. ABBC was one of three initial pilot cities participating in the National Better Buildings Challenge, a program of the U.S. Department of Energy. To date, approximately 400 Atlanta buildings, comprising 90 million square feet, are enrolled in the program. Citywide portfolio savings are about 11% for energy and over 20% for water, which means ABBC has already reached one of the targets ahead of schedule. Learn more about the program, its participants, and its achievements at AtlantaBBC.com.